At the core of Encore Dental at Napa is a dedicated team of professionals that are committed to helping you look better and live longer through the best dentistry available today. We view each patient like family where we tailor our treatment to your specific needs. As part of our commitment to providing close, personalized attention to the prosthodontic needs of Napa County, we encourage clear communication and strive to serve you at the highest level. Please know that we are here to care for you and that we value the trust you have placed in us. Maggie was born and raised in Tucson, Arizona. 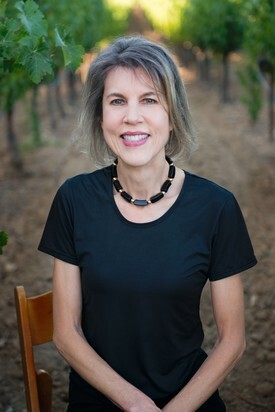 In early 2005, she decided to trade the beautiful Arizona desert that she grew up with for the breath-taking vineyards of the Napa Valley that she now calls home. After arriving in the Valley, she was taken on at the Grill at Meadowood where she met her loving husband, Kevin. (not Dr. Kevin!) After their first son was born, Maggie switched gears and followed her growing interest in Dentistry. 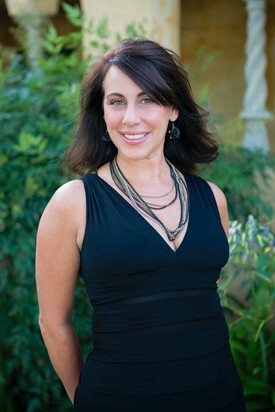 Since 2011, Maggie’s aspirations in dentistry developed into a heartfelt passion. In her young career, she gathered valuable training and education in everything from General Dentistry to Orthodontics - with a few soft skills in-between. 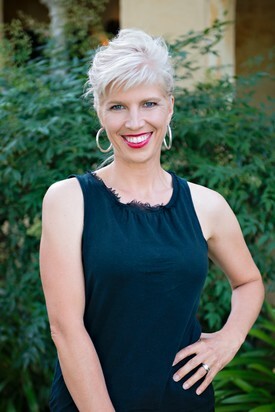 With her extensive training in hospitality, she brings along with her the platinum rule to, “Treat people how they want to be treated.” Understanding others needs and serving with compassion comes easy for Maggie where she is confident that she can help you get the uncompromising dental care you deserve. When away from the office, she enjoys spending her time with her beautiful family and her three lovely boys who are more than enough to take up a most of her free time! But, in the brief moments when she can afford a break on Sunday mornings, she likes teaching her husband a thing or two on the links! 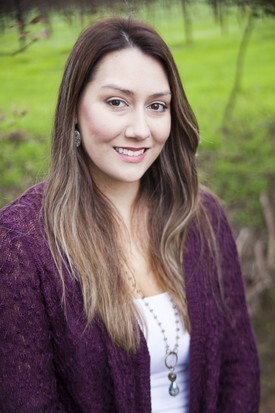 Anne is the Registered Dental Hygienist at Encore Dental. She graduated from San Jose City College with an A.S. degree in Dental Assisting. Soon after, she furthered her education on to receive a B.S. degree in Dental Hygiene from Old Dominion University in Norfolk, Virginia. Anne enjoys working with our patients, helping them to improve their overall dental health. Achieving a sparkling smile is her passion. Compassionate in her care, her warm and kind demeanor is sure to put you at ease! Anne is married and has 3 children. Passionate about helping friends feel better about themselves, Paula has served for more than 24 years as a Registered Dental Assistant where she takes great pride in doing whatever it takes to improve your smile. Humble in knowing that she is not able to help everyone on her own, she is thankful to be surrounded by a team that is professional, caring and dedicated to the same level of excellent oral health care she aspires to deliver. She loves spending time with her son Noah, who keeps her very busy. In her free time she enjoys her love of the outdoors by running, hiking and camping. As a California native with a deep appreciation for its ethnic diversity, Heidi enjoys diving into different cultures where she learned to speak Spanish in fostering her love to serve others. Furthering these passions, over the past 10 years as a Registered Dental Assistant and valued team member, Heidi also takes pride in helping many in her community look better and live longer by striving to provide the best oral care possible. Dentistry aside, she enjoys staying healthy with her family by enjoying the outdoors and volunteering to feed the animals at Connolly Ranch every week. With a grateful heart, she takes great care in helping others achieve their best. Danny has been in the dental field for 30 years and has been with our prosthodontic practice since 2004. He is the key member responsible for the fabrication of our removable dentures, partials, splints and relines. He is available Monday through Friday to attend to any emergency denture repairs that may arise. 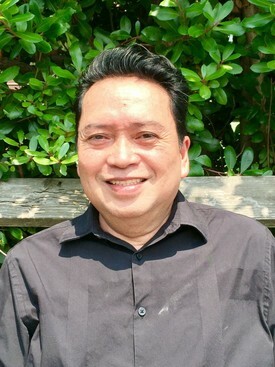 Danny received his Doctor of Dental Medicine degree in 1984 from Central Escolar University in the Philippines and has been a laboratory technician for 17 years. During the Gulf War he worked in the US Embassy medical clinic in Saudi Arabia. Danny is married and has one child.